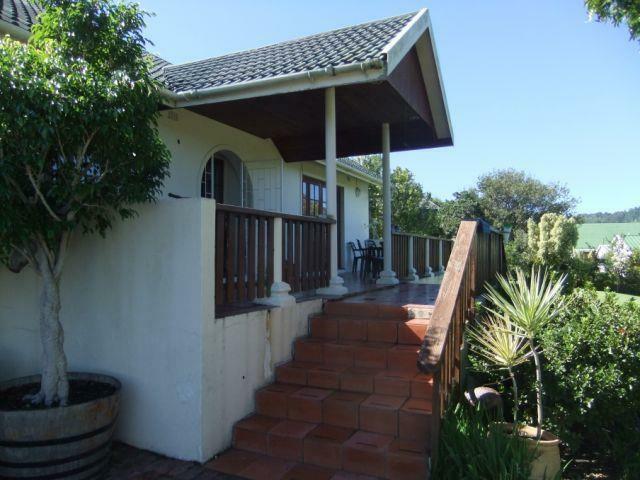 Family sized 3 bedroom home in large grounds, for sale in Hunters Home"
A family sized 3 bedroom home is for sale in a very popular area of Knysna and is just waiting for your personal touch. It is in a quiet cul de sac, in a sought after suburb. Ideal for an expanding family with lots of pets, this single level home has large grounds and offers loads of opportunities if you want lots of space. This property deserves some tender loving care and the ugly duckling will become your swan!